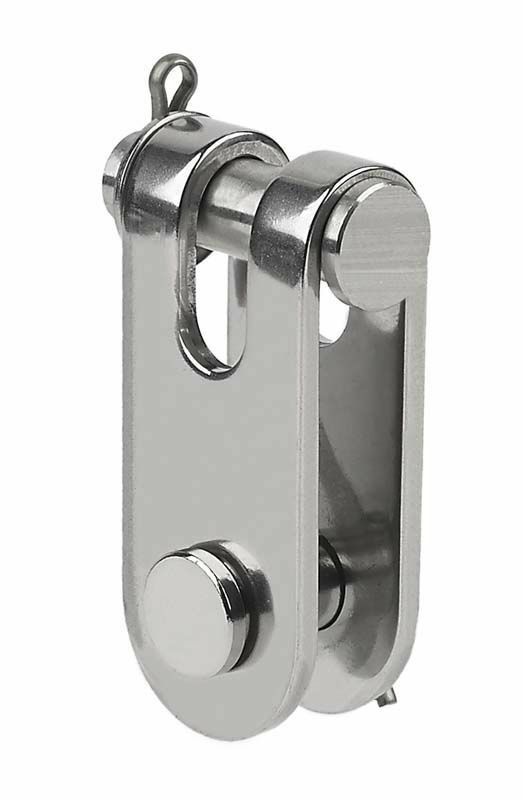 Double jaw toggles are used with the same pin sizes as marine eyes and mechanical end fittings on 1 x 19 stainless wire. 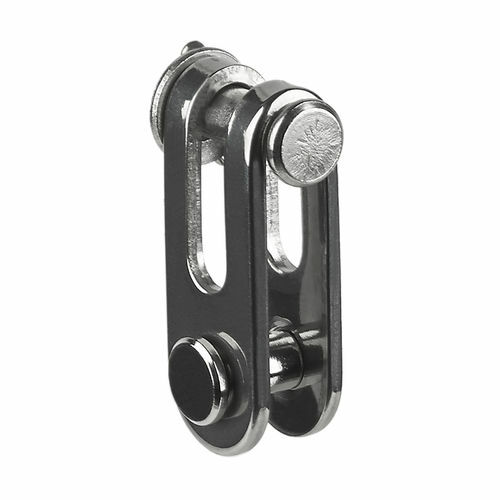 These high quality stainless toggles permit proper "universal" motion in rigging applications to help reduce wire, rod and end fitting fatigue. 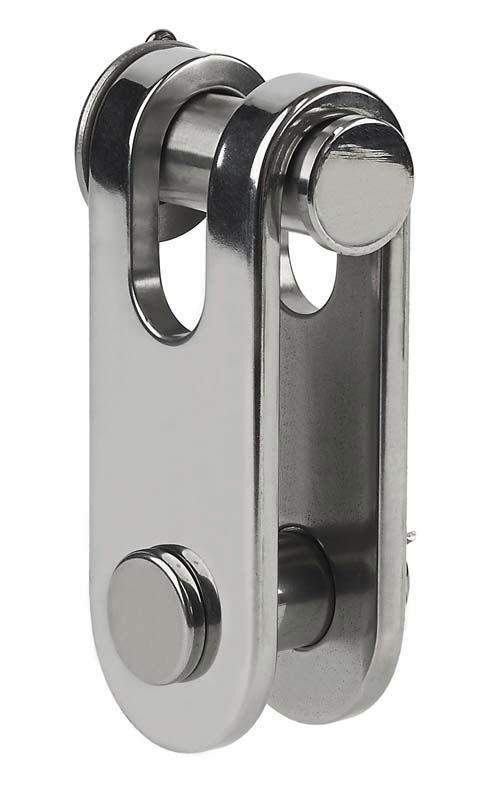 Extra deep slot allows use in split masthead sheave boxes.